Continuing on…This article contains revision note out of Chapter 3, 4 and 5 of Chemistry Class11. Chapter 4 mostly ignored because it deals with Chemical Bonding And Molecular Structure, The valence bond (VB) approach, The VSEPR model, molecular orbital (MO) theory and other technical things. located at the top right hand side of the Periodic Table. Have high melting and boiling points. ? 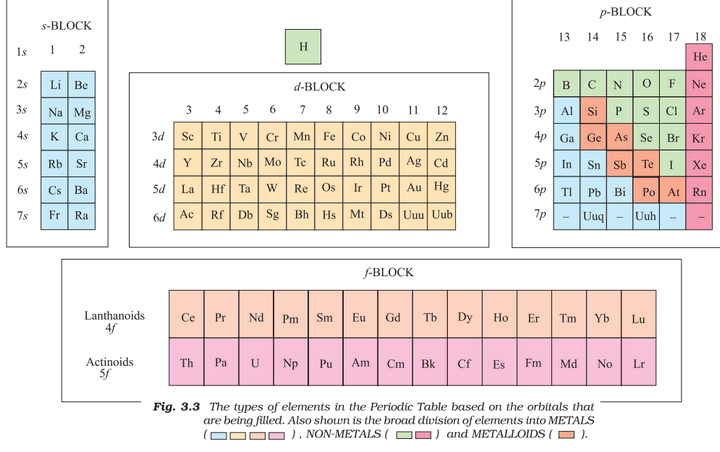 Semi-metals or Metalloids: silicon, germanium, arsenic, antimony and tellurium show properties that are characteristic of both metals and non- metals. Liquids have definite volume because molecules do not separate from each other. Liquids can flow, they can be poured, because their Molecules can move past one another freely. Liquids can assume the shape of the container in which these are stored. Liquids may be considered as continuation of gas phase into a region of small volume and very strong molecular attractions. Physical properties of liquid = (1) vapour pressure (2) surface tension (3) viscosity. These are due to strong intermolecular attractive forces. The normal boiling point of water is 100 °C (373 K), its standard boiling point is 99.6 °C (372.6 K). Standard boiling point of the liquid is slightly lower than the normal boiling point because 1 bar pressure is slightly less than 1 atm pressure. In hills, water boils at low temperature therefore, Pressure cooker is used for cooking food. In hospitals surgical instruments are sterilized in autoclaves. Autoclaves increase the boiling point of water by increasing the pressure above the atmospheric pressure by using a weight covering the vent. Boiling does not occur when liquid is heated in a closed vessel. Small drops of mercury form spherical bead instead of spreading on the surface. Particles of soil at the bottom of river remain separated but they stick together when taken out. Liquid rise (or fall) in a thin capillary as soon as the capillary touches the surface of the liquid. On flat surface, droplets are slightly flattened by the effect of gravity; but in the gravity free environments, the liquid drops will be perfectly spherical. CGS unit of viscosity coefficient = Poise (named after great scientist Jean Louise Poiseuille). Greater the viscosity, the more slowly the liquid flows. Viscosity of liquids decreases as the temperature rises. Glass is an extremely viscous liquid- so viscous that many of its properties resemble solids. Windowpanes of old buildings- they become thicker at bottom than at top. This is because of liquid flow property of glass. Laminar flow is type of flow in which there is a regular gradation of velocity in passing from one layer to the next. Gases exert pressure equally in all directions. Gases have much lower density than the solids and liquids. Gases can assume volume and shape of the container. Their volume and the shape of gases are not fixed. Gases mix evenly and completely in all proportions without any mechanical aid. 11 elements exist as gases. at constant temperature, the pressure of a fixed amount (i.e., number of moles n) of gas varies inversely with its volume. This means that gases become denser at high pressure. This new temperature scale is called the Kelvin temperature scale or Absolute temperature scale. Kelvin scale of temperature is also called Thermodynamic scale of temperature and is used in all scientific works. Each line of the volume vs temperature graph is called isobar. The lowest imaginary temperature at which gases are supposed to occupy zero volume is called Absolute zero. Pressure in well inflated tyres of automobiles is almost constant, but on a hot summer day this increases considerably and tyre may burst if pressure is not adjusted properly. During winters, on a cold morning one may find the pressure in the tyres of a vehicle decreased considerably. At constant volume, pressure of a fixed amount of a gas varies directly with the temperature. Mathematically. P/T = constant. This relationship can be derived from Boyle’s law and Charles’ Law. Pressure vs temperature (Kelvin) graph Each line of this graph is called isochore. Avogadro Law,Italy, 1811 Volume – Amount RelationshipEqual volumes of all gases under the same conditions of temperature and pressure contain equal number of molecules.As long as the temperature and pressure remain constant, the volume depends upon number of molecules of the gas V=k4n. Standard temperature and pressure means 273.15 K (0°C) temperature and 1 bar (i.e., exactly 105 pascal) pressure. These values approximate freezing temperature of water and atmospheric pressure at sea level. In a mixture of gases, the pressure exerted by the individual gas is called partial pressure. pTotal = p1 +p2 +p3 +…..
At 30.98 C carbon dioxide remains gas upto 73 atmospheric pressure. At 73 atmospheric pressure, liquid carbon dioxide appears. Therefore, 30.98 C is called critical temperature of carbon dioxide. Because this is the highest temperature at which liquid carbon dioxide is observed. A gas below the critical temperature can be liquefied by applying pressure, and is called vapour of the substance. Ideal gas follows Boyle’s law, Charles’ law and Avogadro law strictly-at all temperature and pressures. They do not follow, Boyle’s law, Charles law and Avogadro law perfectly under all conditions. Such a gas is hypothetical, it goes on assumption that intermolecular forces present in an ideal gas. Their molecules interact with each other. Boyle temperature: At this temperature real gas obeys ideal gas law. This Boyle point/temperature of a gas depends upon its nature. Lothar Meyer (German) His table closely resembles the Modern Periodic Table. But his work published after Mendeleev. Therefore, Mendeleev credited with Modern Periodic Table. 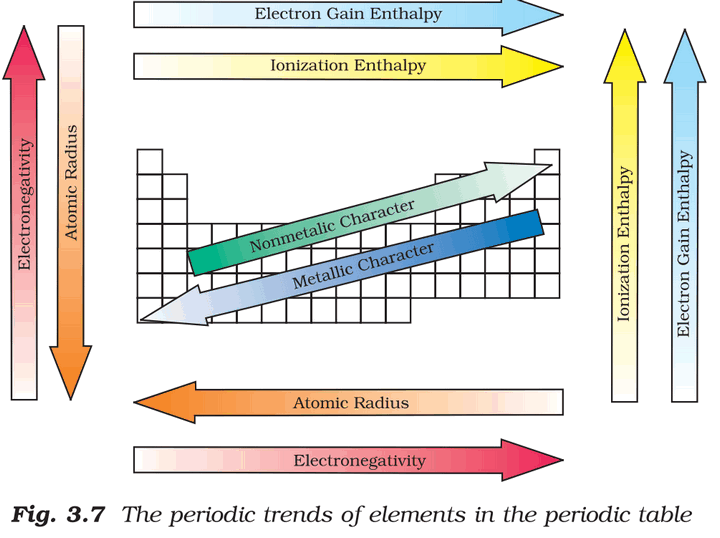 Modern Periodic based on 3 principles: (1) physical and chemical properties of the elements are periodic functions of their atomic numbers. (2) aufbau (build up) principle (3) Electronic configuration of atoms provide a theoretical foundation for the periodic classification. And vertical columns (groups- they’ve same electron configuration in outer orbit). The elements with similar properties occupied the same vertical column or group. Left gaps for the elements that were not found in his time, predicted the elements that were yet to be found. Element with atomic number 101, as Mendelevium- is named in honor of this scientist. If new element discovered, its permanent name and symbol are given by a vote of IUPAC representatives from each country. As per IUPAC note, latest element is 118 but its credit yet to be given. Chemical reactivity is highest at the two extremes of a period and is lowest in the centre. Highly reactive elements do not occur in nature in Free State; they usually occur in the combined form. Oxides of elements in the centre are amphoteric or neutral. located in bottom two rows of the table. Most actinoid elements found only in nanogram quantities during nuclear reactions and their chemistry is not fully studied. removal of an electron from an atom leads to cation Gain of an electron leads to an anion.non-metals have strong tendency to gain electrons. Smaller than parent atom, because less electrons. Larger than parent atom. Which of the following metals exist as liquid? Which of the following events are caused by surface tension? Viscosity depends on which of the following factors? 1. The f-block elements ( Lanthenides along with Sc+Y+La = total 17) are also known as RARE EARTH METALS. technologies viz. Space engineering, consumer electronics,computer,clean energy,defence etc etc. Glass is no longer considered a liquid, it falls under the category of amorphous solids /non-crystalline solid. Apart from Mercury and Gallium, are there any other metal which are liquid? Lanthanoids are also called as Rare Earth Element (Total 17, as per International Union for Pure and Applied Chemistry, IUPAC) with Scandium (Sc) and Yttrium (Y). What is your Message? Search before asking questions & confine discussions to exams related matter only. I Mrunal team really your efferts will be appre..t. bcs without any coaching we can pass the cvl srvc exam. your works bringing a new type scope. 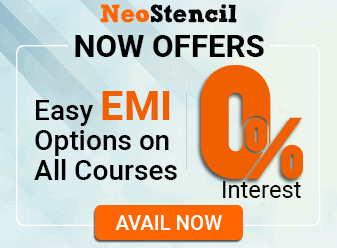 analyse the given matter is very very… understandable to the new aspirants. such as us. Thanks a lot Mrunal Sir, Your work is being unparalleled!! Science and technology is going to be big part this year to provide level playing field for Engineers too (as they virtually removed csat)!! which articles are relevant today in Science-tech portions. Is articles having Hindu-summary of two three years ago are also useful.